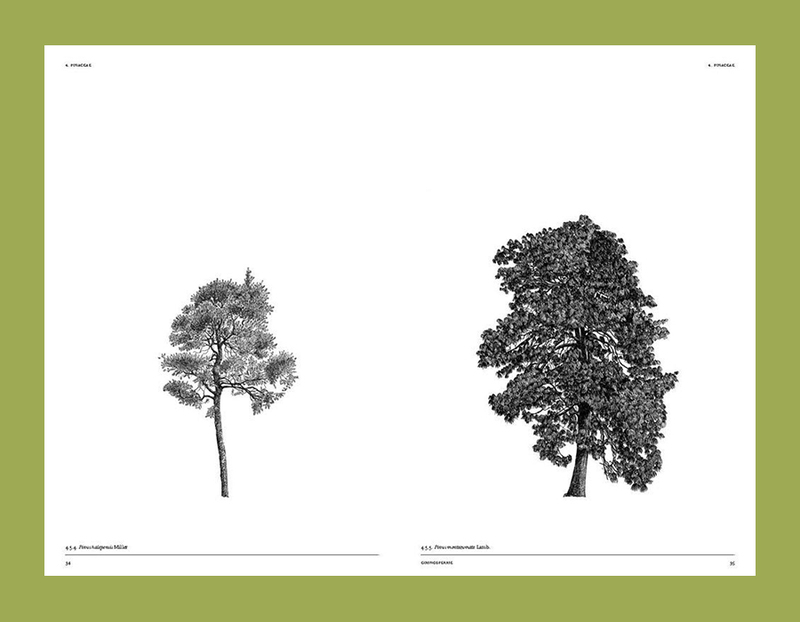 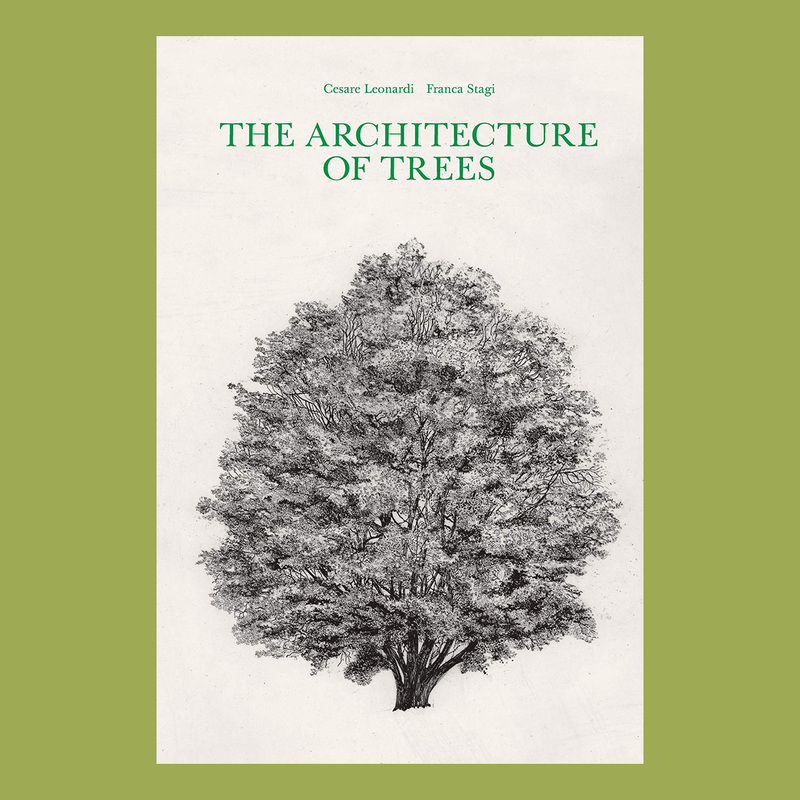 The Architecture of Trees is a legendary and unsurpassed botanical masterwork. 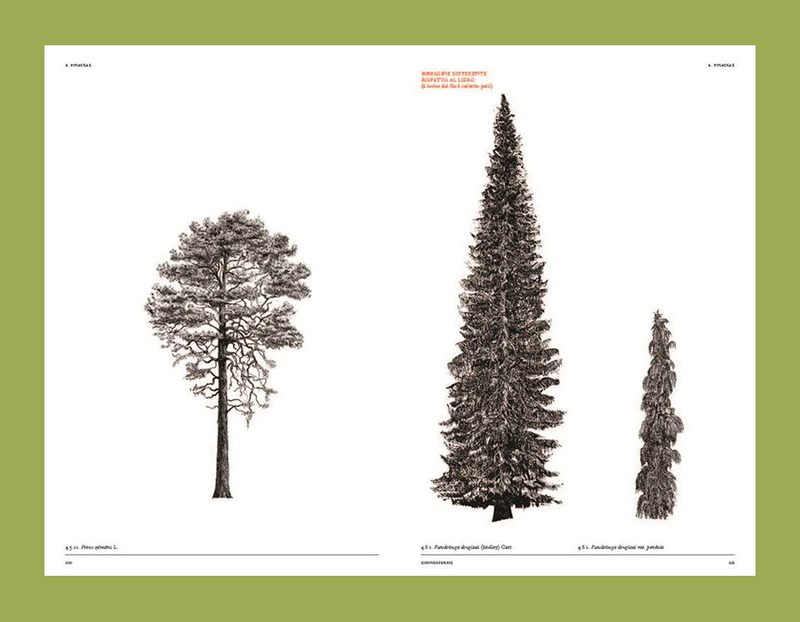 This lavish large-format volume features more than 400 exquisite quill-pen illustrations of 211 tree species. 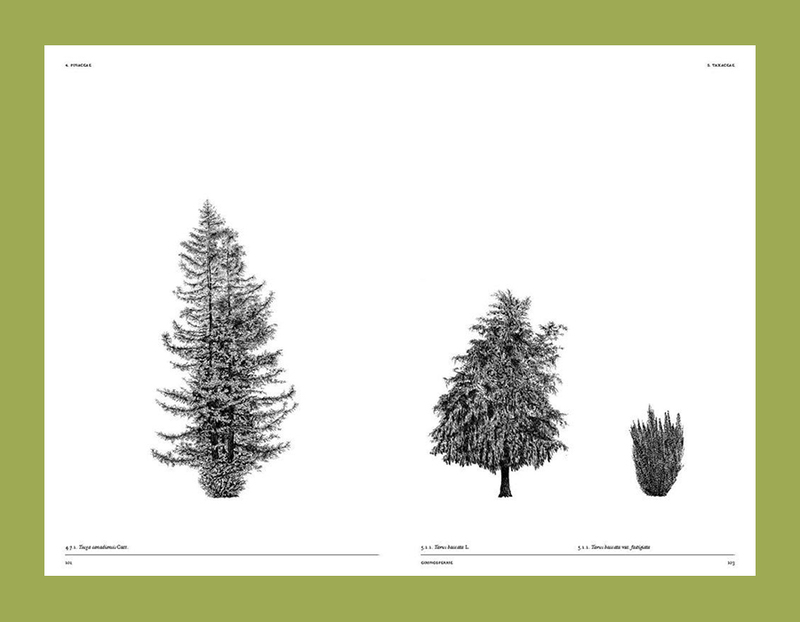 Each is drawn to a scale of 1:100, with and without foliage, complete with tables of seasonal color variations and projections of shadows cast during the hours of daylight and season by season. 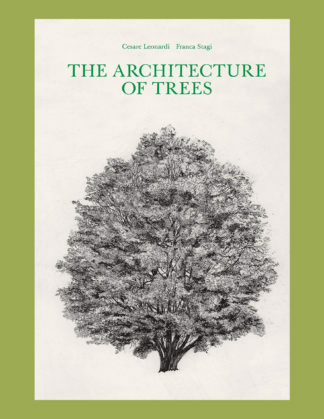 L’Architettura degli Alberi, first published in 1982, has been out of print for two decades. 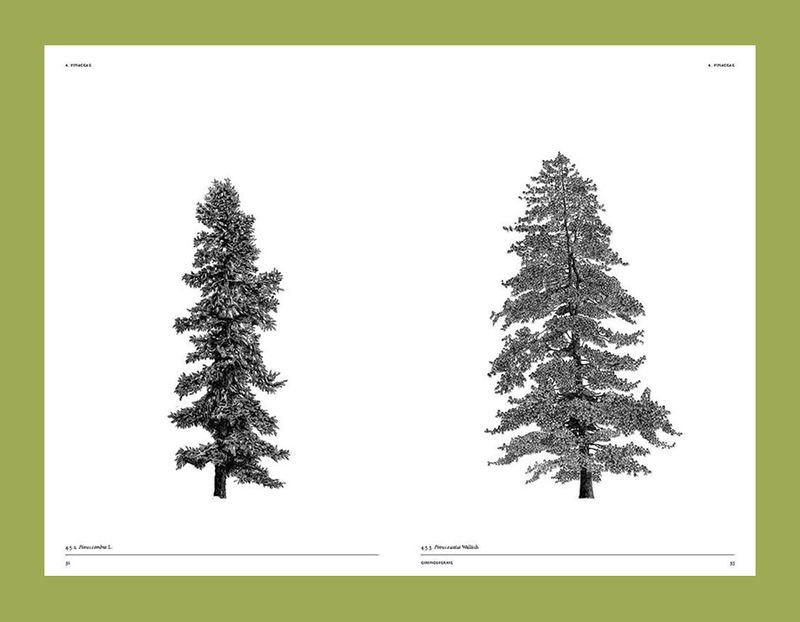 This is the first English-language edition of a landmark study that took more than twenty years to complete. 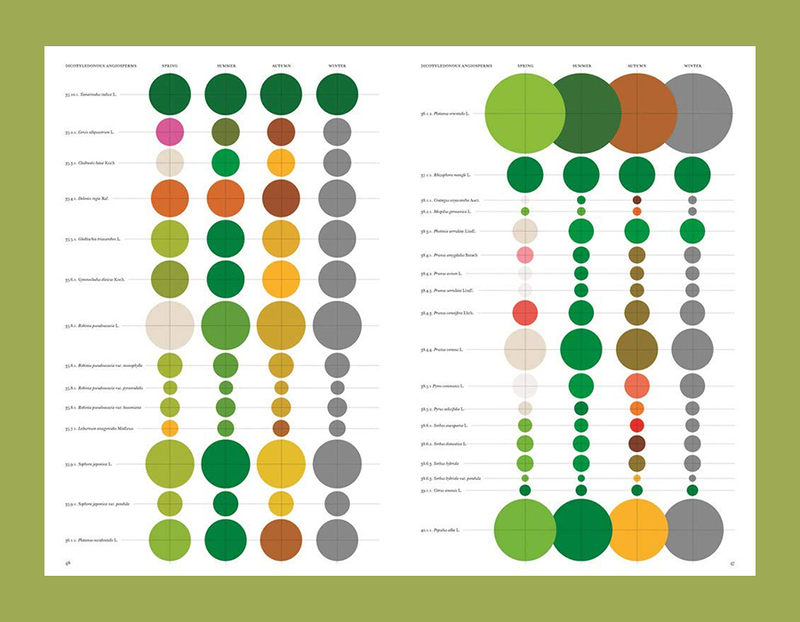 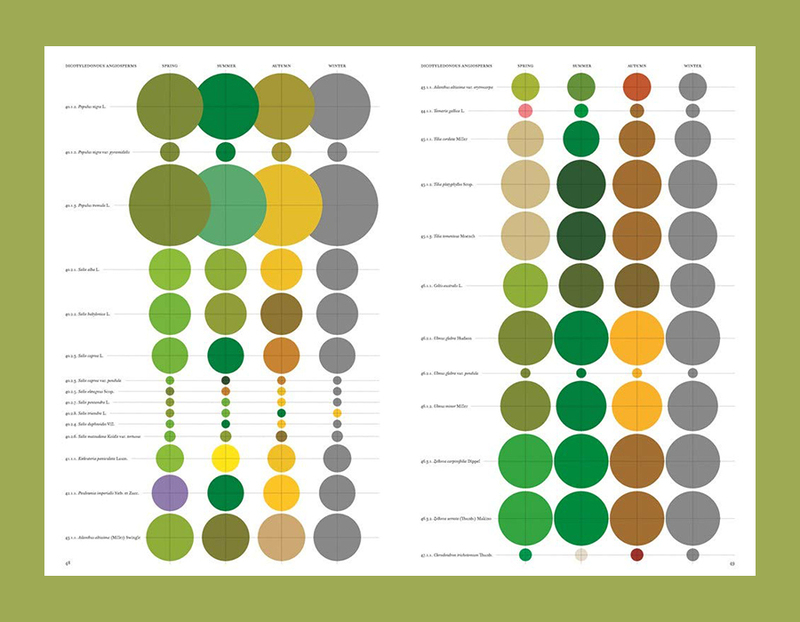 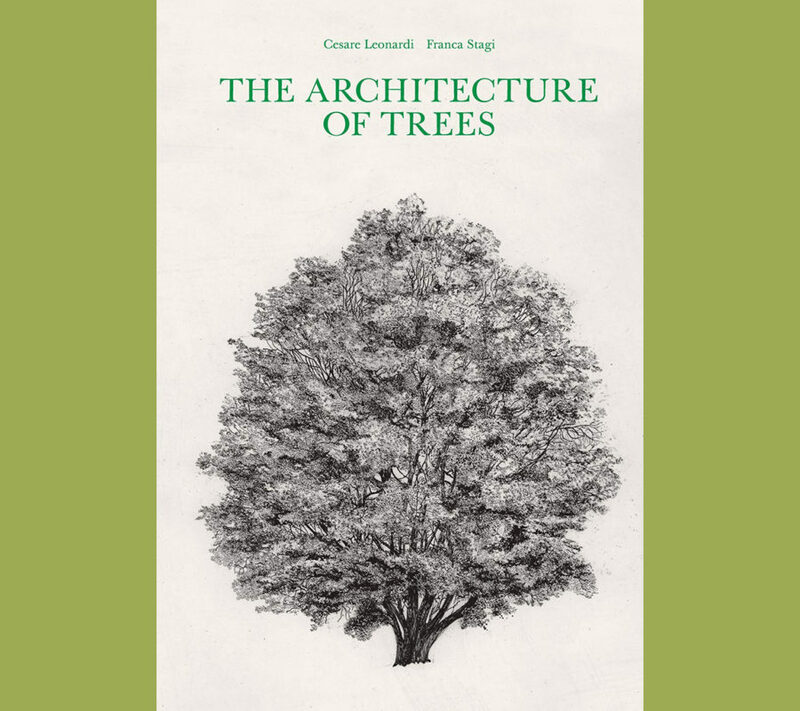 This gorgeous book is an essential addition to the library of architects, designers, botanists, and anyone fascinated by trees and by nature in all its varieties.